PET is grateful to the Worshipful Company of Weavers and Awards for All for funding which made this site possible. We are grateful to all those who have written contributions included on this website, particularly serving prisoners, alumni and family who have shared personal and often challenging experiences. All photographs on this site are ©Rebecca Radmore/Elio Pena/Prisoners' Education Trust 2014. 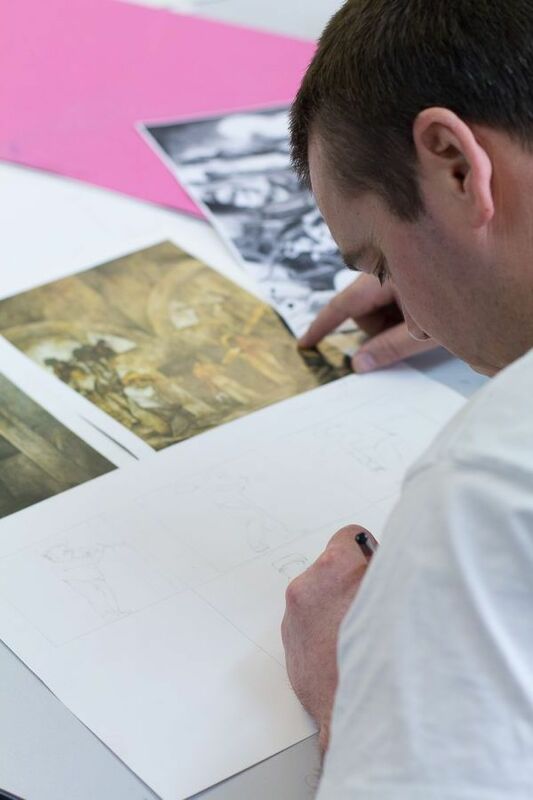 All artwork is providing by prisoners supported by PET, and ©Prisoners' Education Trust.